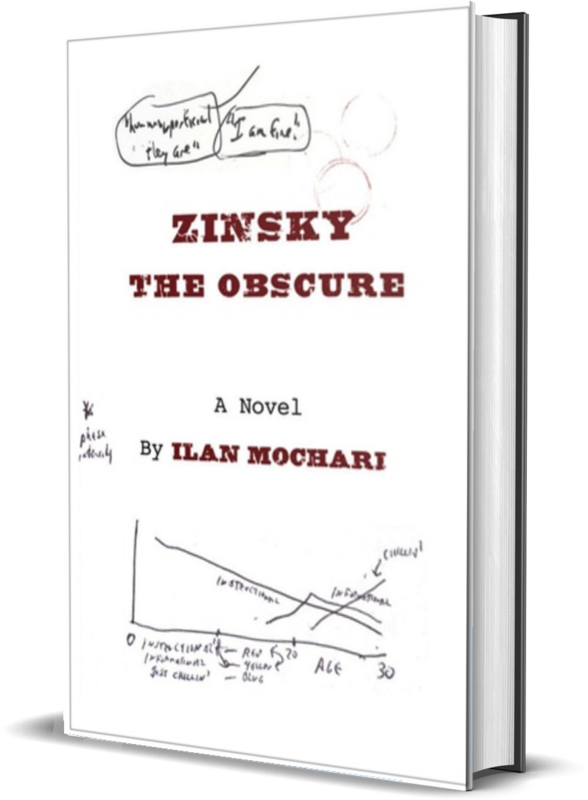 Author of the Pushcart-nominated debut novel Zinsky the Obscure (Fomite 2013), which earned flattering reviews from Publishers Weekly, Kirkus, and Booklist. Boston’s NPR station named it one of 10 “Good Reads for the Summer.” Ilan’s short stories and poems have appeared or are forthcoming in McSweeney’s, Hobart, J Journal, Solstice, Juked, Valparaiso Fiction Review and elsewhere. 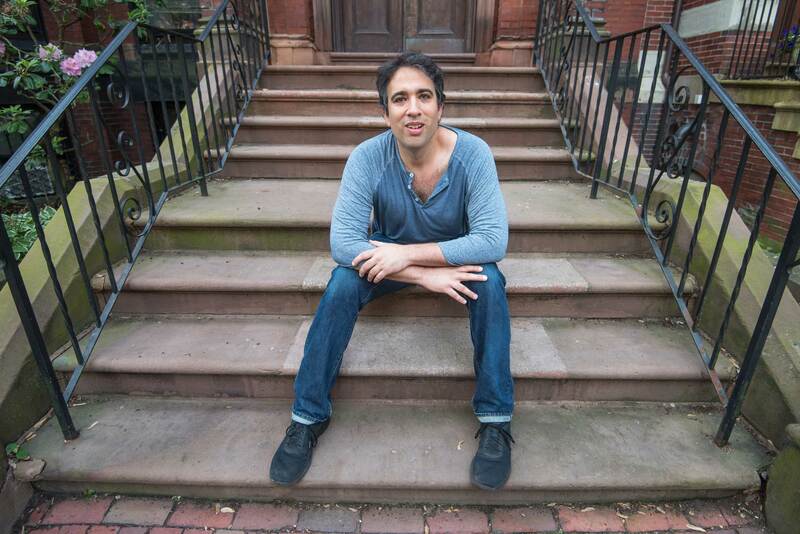 He has also received a Literature Artist Fellowship grant from the Somerville Arts Council.